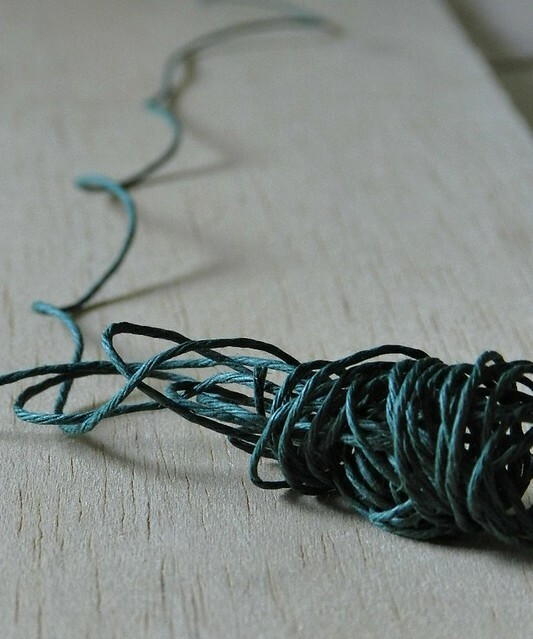 I love the shot of the green twine. love the little bird and I am going to walk today. thanks for inspiring me. hope you are well. enjoyed the links you included...it's a lovely way to find my way into unknown worlds...thank you! one of my favorites for sure. i'd love to take a walk with you, gathering sticks and leaves for creations. Best time of year for taking a walk...well, not quite time here, but soon..
hi elaine, and thank you for linking to the north country at wake robin! I love this bird with its gentle reminder to take care of yourself:) Thank you for your Friday gifts! You consistently inspire me with what you manage to create out of such simple objects. Beautiful! 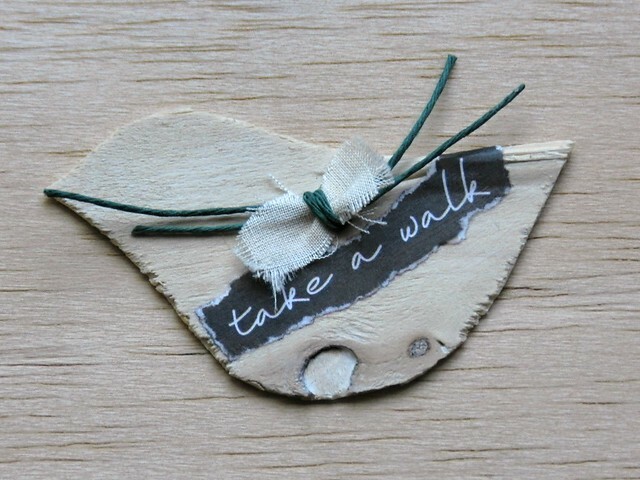 I find it fascinating to read "take a walk" on a bird!! this is great! take a walk. how true that is. take a walk. one of the best 3 word sentences I've seen in a long time.